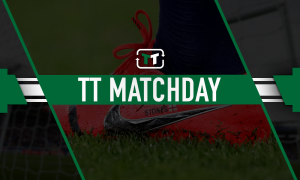 Liverpool have to greet Real Madrid with a strong response following latest update: Opinion | The Transfer Tavern | News, breakdown and analysis on all things football! Liverpool are still looking to win their first Premier League title this season under Jurgen Klopp in what is turning into a tense race. It is advantage City at the moment, but Liverpool do keep coming and at the time of writing, were in the midst of a tough battle with Chelsea as they looked to maintain the pressure on Pep Guardiola’s men. 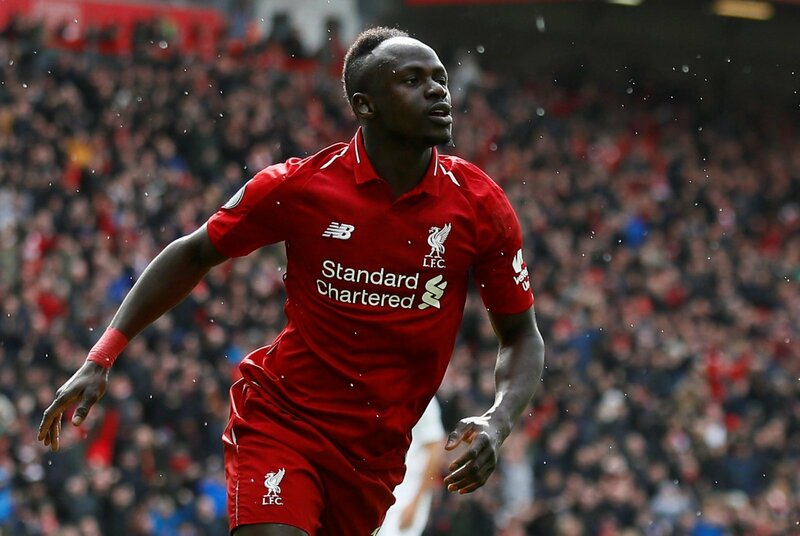 However, the summer is set to be a testing period for the Reds it would seem, with some of their top stars being linked with moves away from the club, including flying winger Sadio Mane, who has this weekend been linked with a move to Real Madrid. Mane has been superb for Liverpool over the course of the last few seasons and appears to be getting even better this year, and Liverpool simply need to be saying no to any potential suitors. The Senegal star has become arguably more important to the Liverpool cause than that of Mo Salah, and it would be a huge shame to see a player of his quality sold on as soon as the Spanish giants come sniffing. His pace, coupled with his versatility and trickery with the ball make him one of the finest attacking wingers in the game at the moment, and his loss would be one which Liverpool would find tough to get over. Liverpool are building a tram capable of winning plenty of trophies in the coming seasons, and Mane is going to be a big part of that one would assume.